Fans of the game franchise finally get the trailer they were waiting for to allow them to get excited about this film with just over a week left until it hits cinemas. Admittedly the lack of Kanye West's music in the background also helps. Assassin's Creed stars Michael Fassbender and Marion Cotillard alongside Jeremy Irons, Brendan Gleeson and Michael K Williams. The film is directed by Justin Kurzel (Snowtown, Macbeth). 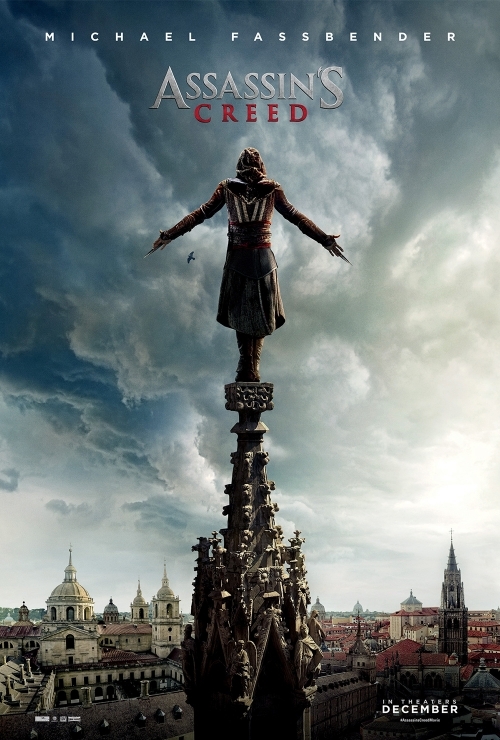 Assassin's Creed opens in cinemas worldwide on December 21st, 2016.